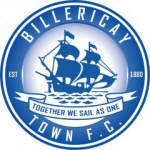 Billericay Town Football Club are pleased to announce the appointment of Dean Brennan as the new first team manager. 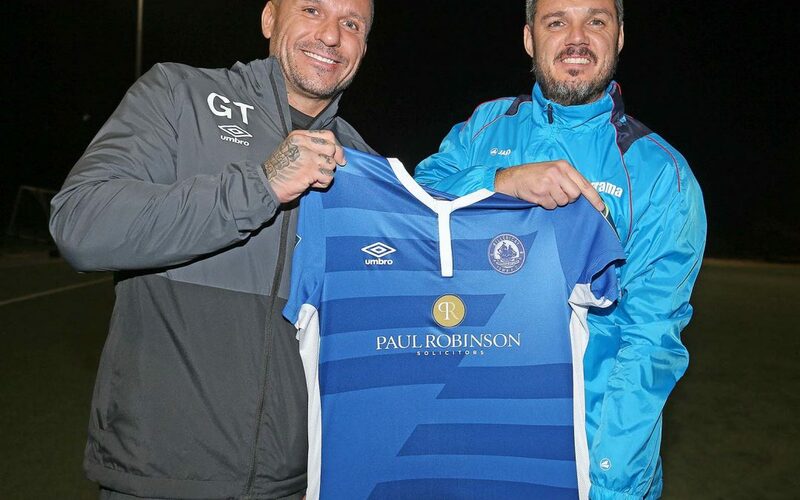 Dean Brennan had been manager at Hemel Hempstead Town since 2012 and lead them to the Southern League Premier Division title in 2014, winning by 10 clear points. The following season he took The Tudors to the First Round of the F.A. Cup losing 3-1 at Bury. Dean came through the youth system at Sheffield Wednesday but made he league debut for Luton Town. He moved to Hitchin Town and then Stevenage Borough. 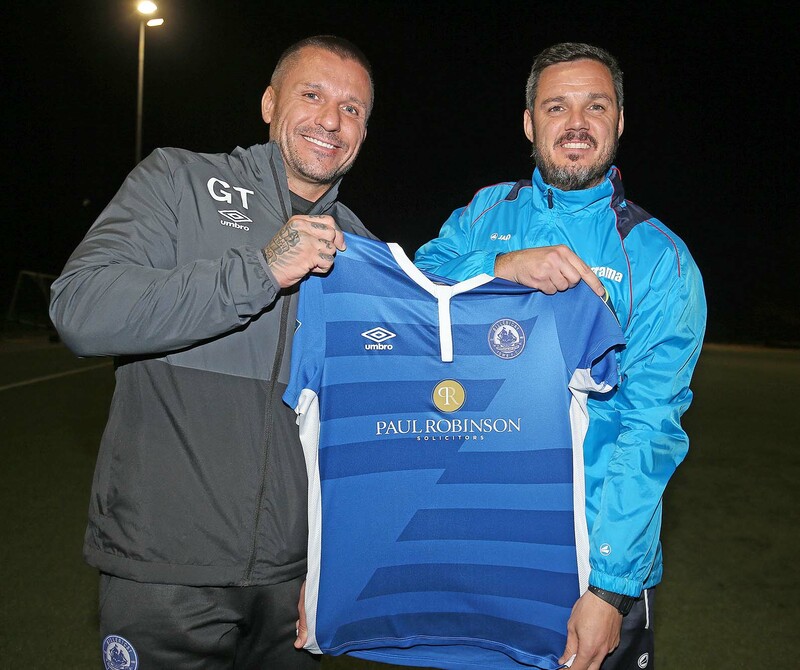 He first became involved with Hemel Hempstead Town as a player in 2007 and was appointed as Caretaker Manager three years later. He was given the job permanently in 2012. Everyone at the club would like to wish Dean and his coaching staff the best of luck as well as a long and successful future with the club.